Leona Frank is the Senior Manager for Brand, Social Media & Content at Vistaprint, a company that empowers millions of business owners worldwide to market themselves professionally. As content marketing continues to grow in importance for the Vistaprint brand, Leona is leading an international team that develops digital marketing strategies and engaging, customer-centric content across the company’s top 10 markets. 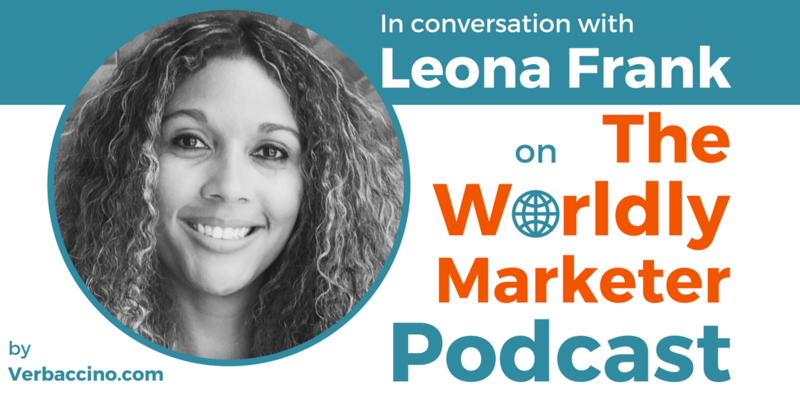 Prior to her current role at Vistaprint, Leona managed the company’s localization team and led a global, multi-year, multi-million-dollar rebrand initiative for its European markets. In the past, she has also worked on the localization vendor side as Head of Production at Translate Media, which is one of the UK’s leading language service providers. Originally from Germany, and now based in Boston, MA, Leona speaks four languages and holds Masters degrees in Bilingual German-English Translation as well as International and Intercultural Communication. With a decade of experience in global marketing and branding, she is passionate about storytelling, and believes that the best brands are also the best storytellers.